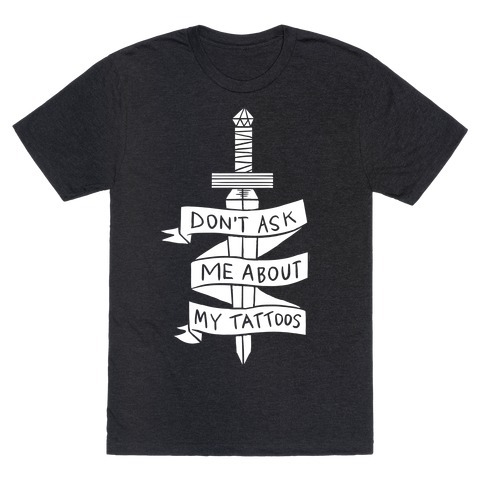 Most common questions asked by first timer clients and answered by the laser tattoo removal and fading pro! Get the Answers from New Wave Laser Tattoo Removal. 1.What services does your business offer and what makes your business stand out from the competition? We specialize in laser tattoo removal using the Quanta Q- Plus C laser.